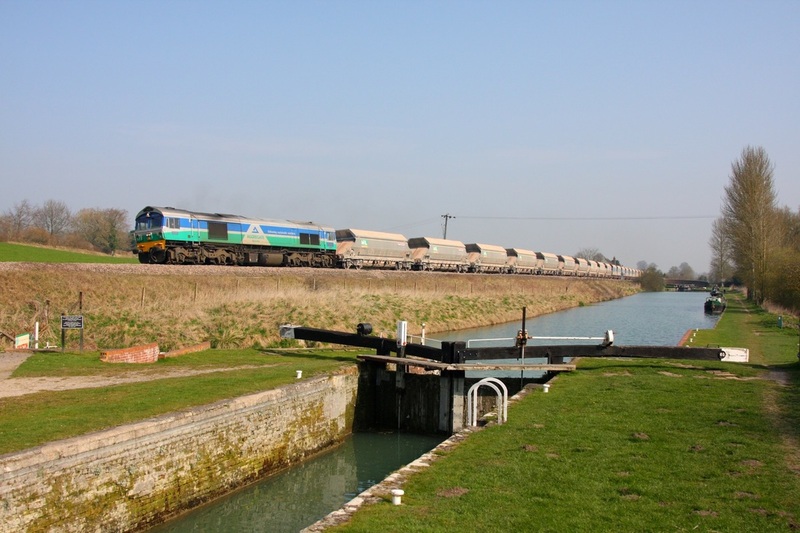 59001 works the 7C31 Theale to Merehead at Crofton on the 25th March 2011. 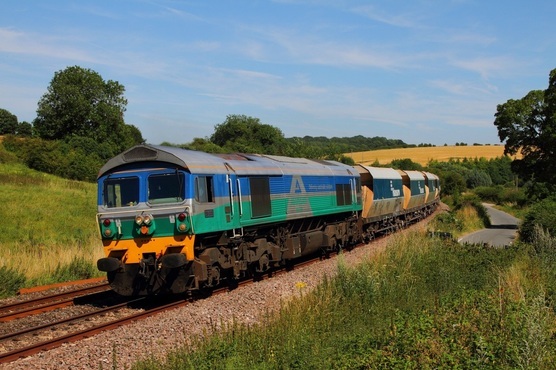 Yeoman liveried 59002 works the 0900 Bishops Lydeard to Minehead at Nethercott on the 10th June 2011. GBRf 59003 returns to the mainline with GBRf and works pass Bishton level crossing as 0M59 Gloucester Carriage sidings to Tuebrook on the 12th October 2015. 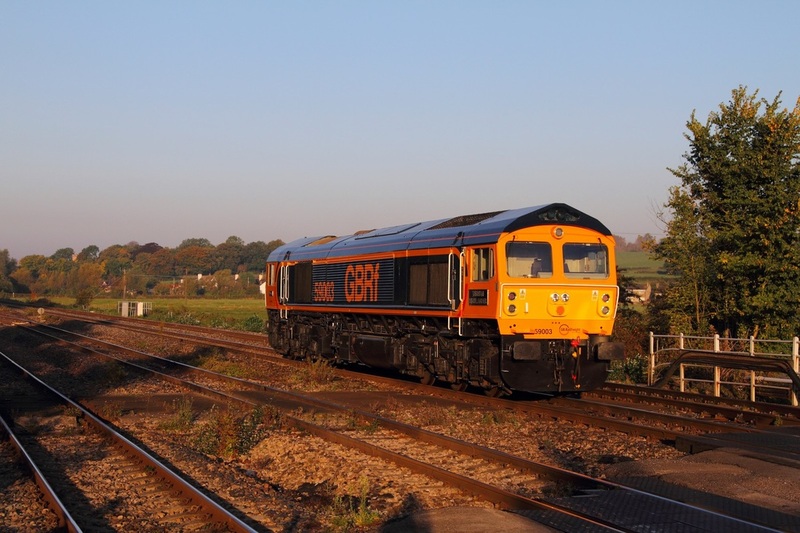 GBRf have recently acquired 59003 which has now returned to the UK and is set to return to service with GBRf and will be repainted into their europorte house colours. 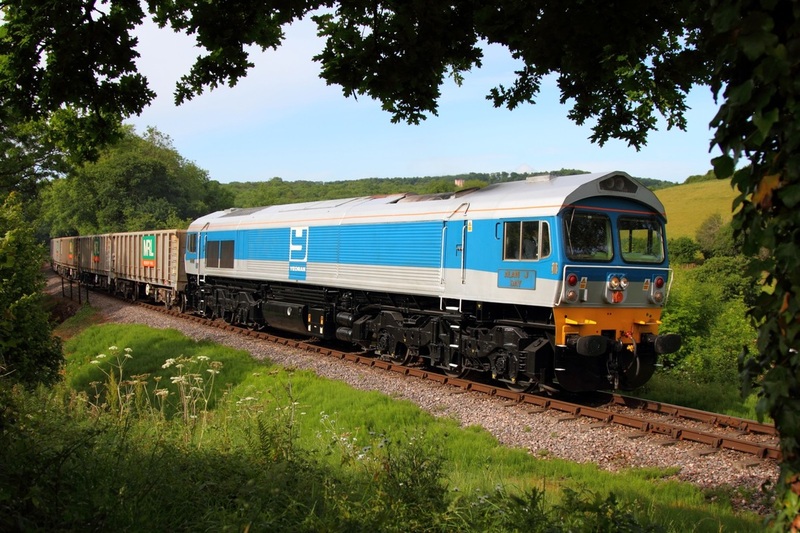 The locomotive was hauled by Deutsche Bahn from Saarbrucken to Cuxhaven and shipped to Immingham over the weekend. 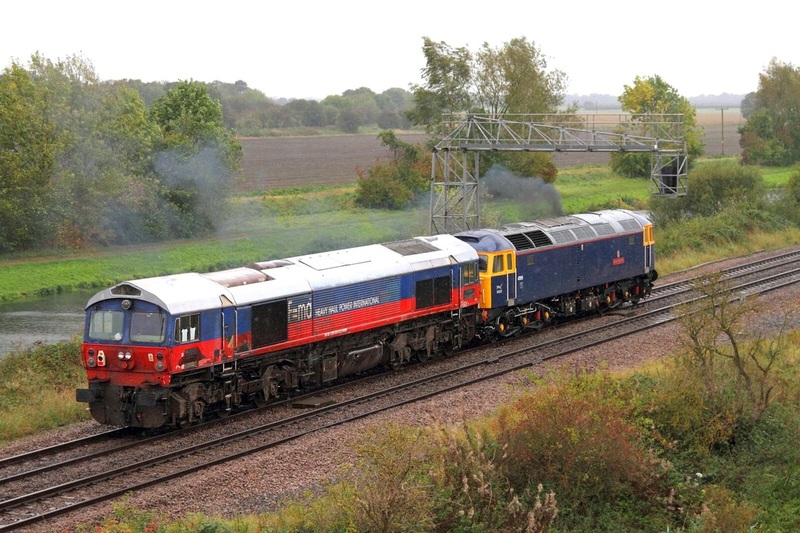 47815 ran light engine to Immingham on the 13th October 2014 to haul the former yeoman locomotive to Eastleigh via Barrow Hill. 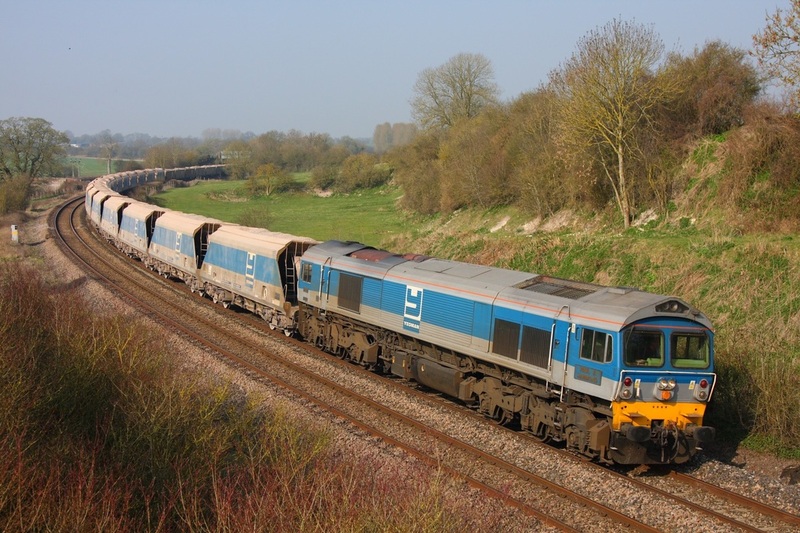 47815 was replaced by HNRC 20311 and 20314 at Barrow Hill for the journey south. 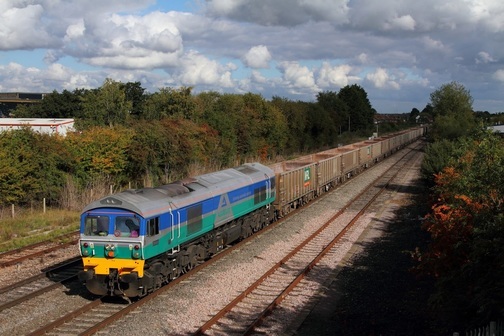 The 0Z59 Immingham to Eastleigh is captured here at Crowle. 59004 powers the 7A09 Merehead to Acton yard at Crofton on the 25th March 2011.